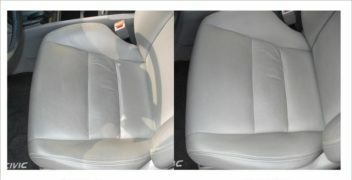 Why M&Co Leather Cleaning is so effective! 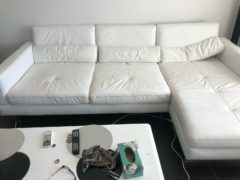 Some Benefits of M&Co Leather cleaning. M&Co professional cleaning improves your leather life expectancy. 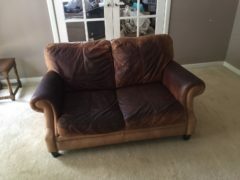 Free Leather stain treatment and conditioning. Get rid of those mould germs bacteria bed-bugs and mites from your leather. Same day professional leather cleaning services. 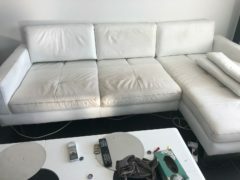 ON SITE LEATHER CLEANING SERVICES!! 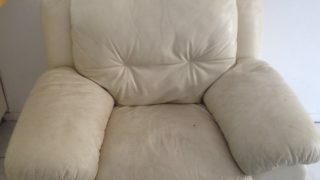 Super quick dry leather cleaning process. 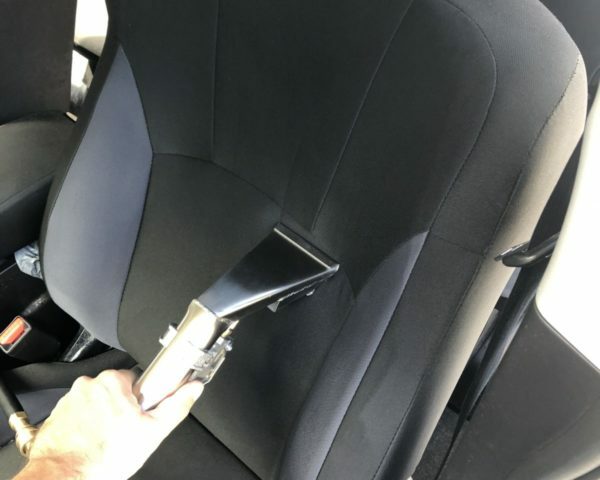 Top quality leather cleaning products and advanced cleaning method. 1. M&Co Pre-clean the leather removing the first layer of dirt. 2. M&Co Inspect and decide what special solution to use to clean the leather. 3. 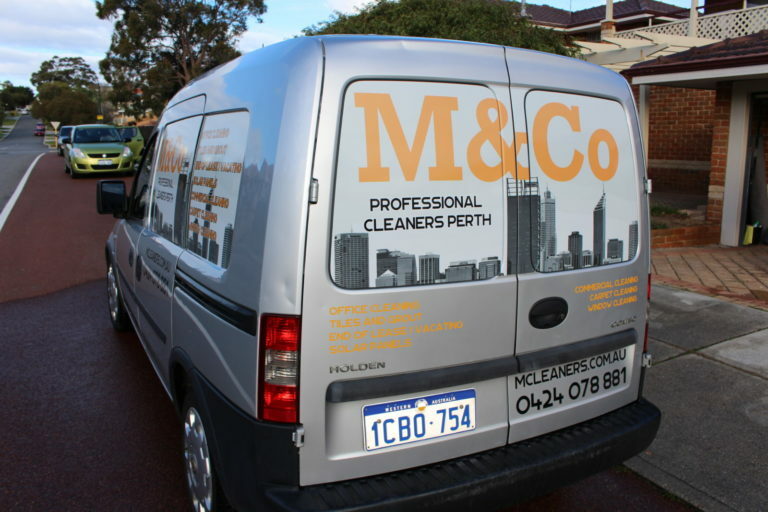 M&Co gently clean the area with our top products and very advanced technique. 4. 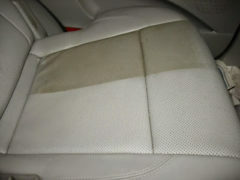 M&Co Pre-apply our eco-friendly leather conditioning (protector). 5. 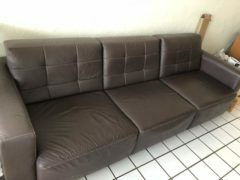 M&Co check your satisfaction and give you further instructions of how to keep your leather couch clean for longer. 6. 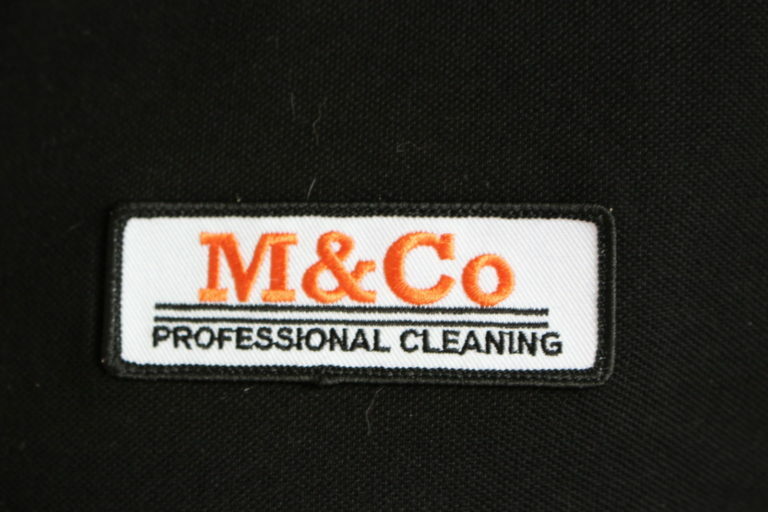 M&Co gives you an electronic invoice/receipt and all information for the next leather cleaning. 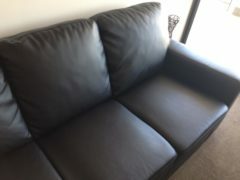 We at M&Co are available 7 days a week for your Leather Cleaning. 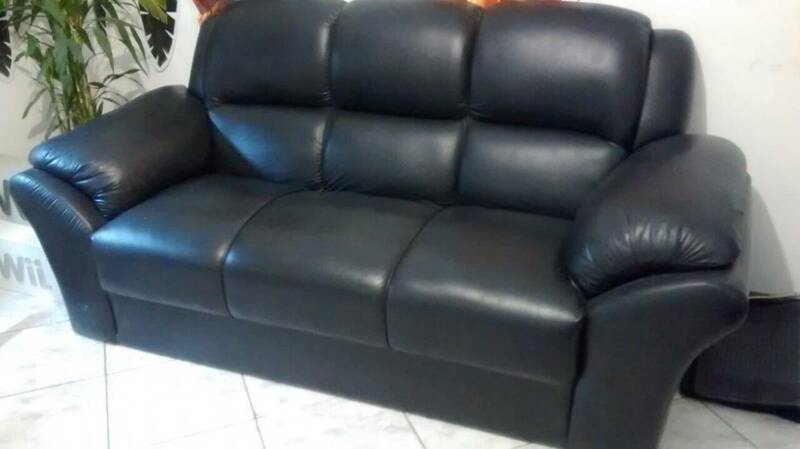 Leather is a beautiful and long lasting material that many people usually choose for their furniture and upholstery. However, negligence of your leather furniture can result in early and unnecessary damage of your items. Don’t let it happen – M&Co is here available to help! 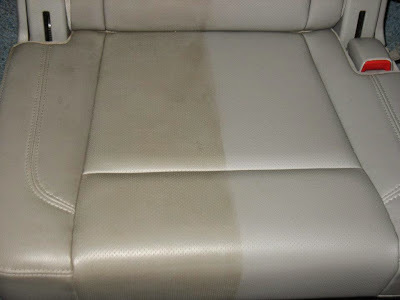 Most of leather items come with a protective sealer on it in order to avoid damage, stains wear and tear. However, such sealer needs regular maintenance, otherwise it won’t resist for a long time. 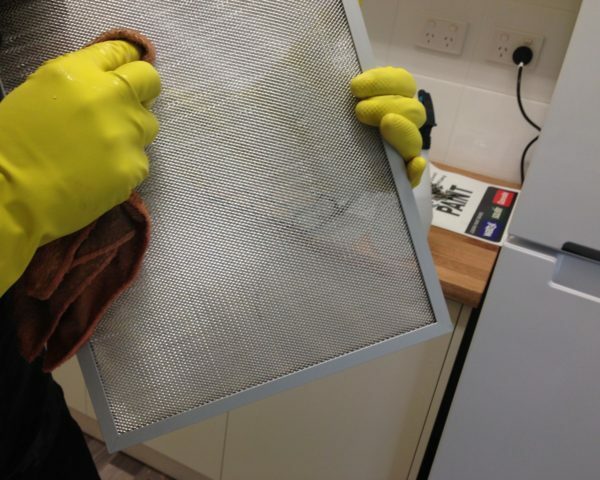 Dust, bodily oils and fluids, grease and dirt in general can result in the protection to wear off and your leather furniture to get permanently affected. In order to avoid that, regular cleaning and treatment of your leather items is recommended. 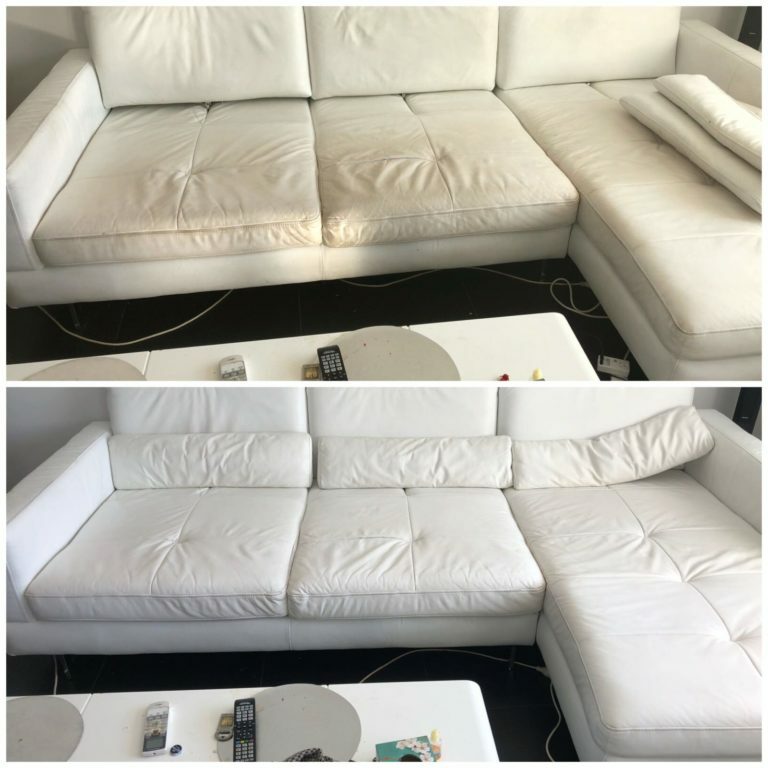 Through our thorough and professional process of leather cleaning, we will restore your furniture and leave it looking like new again. Our specialists will first pre-clean the items removing superficial debris and then apply a solution to treat the leather and remove stains and the previous sealer. 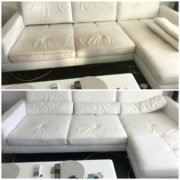 After that, we will give it a thorough clean and apply a new sealer, which will not only protect, but also nourish and condition the leather. 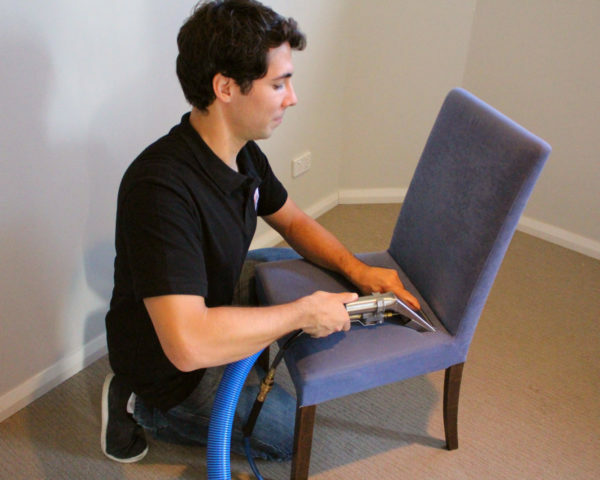 After we have finished you can rest assured that your furniture will look and feel great for a long time. Our leather cleaners are highly trained to clean and protect your leather sofa, lounge, dining chairs or any other leather item in your household. They will come to your place, assess the condition of the leather and then work their magic using the most advanced products and equipment in the market. 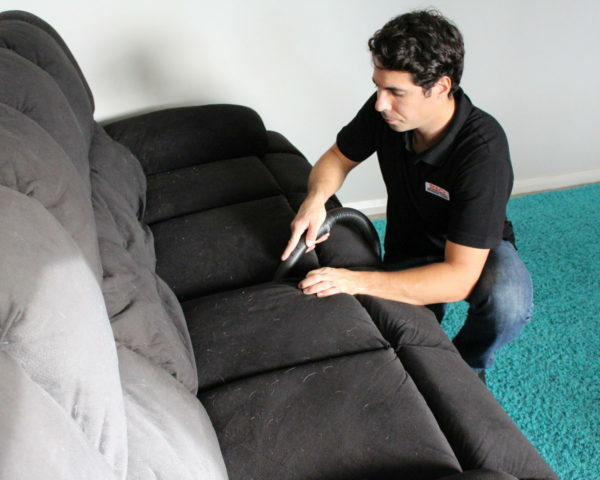 We also specialise in sofa cleaning through the use of the latest product and machinery. 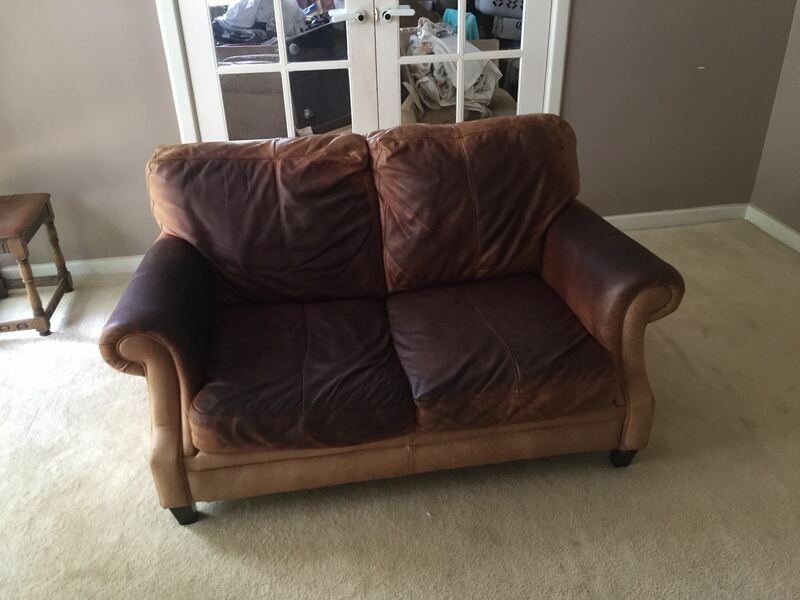 Contact us today for a free quote and get your leather furniture protected and looking like new again!